Every girl in her childhood has one of those enchanted Disney princess dreams like Snow White and the Seven Dwarfs, Cinderella, or Sleeping Beauty. Have you always dreamed of being a #Princess too? Fans of the lovely Japanese Sanrio character can spend the night in one of these rooms starting from ¥51,000/night (approx USD 430) for two, including taxes and service charge, and breakfast. 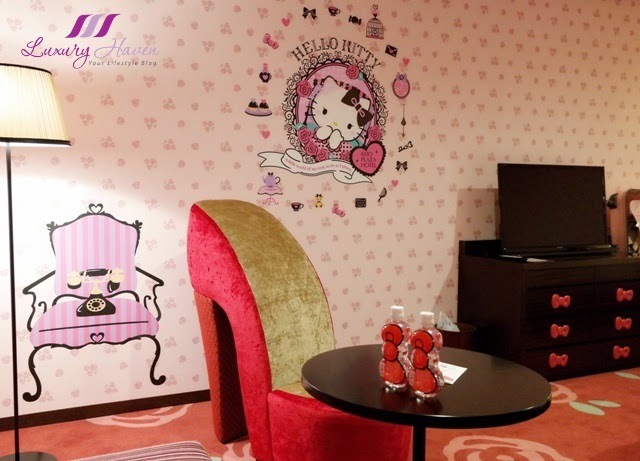 If you've been following Luxury Haven, you would've read my previous post at Keio Plaza Hotel Hello Kitty Town Room, A Fantasy Comes True! While the Kitty Town room with their pop-art feature is more suited for friends or family-oriented guests, the Princess Kitty is more for romantic couples or those wanting to fulfil their princess dream. Enjoy splendid surprises the moment you stepped into your magical world, where the entire bespoke Princess Kitty room is enveloped in cotton candy colours. Nope, there wasn't any handsome knight on a white horse waiting in the room, but it was good enough for me. 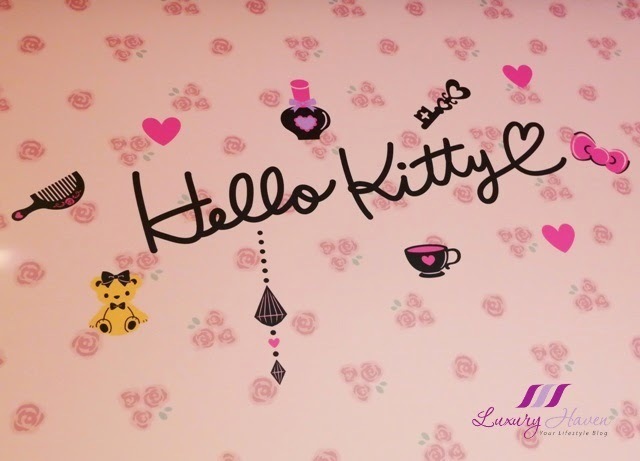 Wake up in a Kitty's world, with headboard decorated with the cute doll dressed as “ Princess Kitty ” in an original design created especially for KPH. The room comes complete with lavender drapes in satin sheen, with matching pink roses aligned with the rosy wallpaper. Check out the striking satin fuchsia kitty ribbon! No Cinderella's glass slippers here either, but a charming high-heeled sofa in flaming red was spotted in the room. 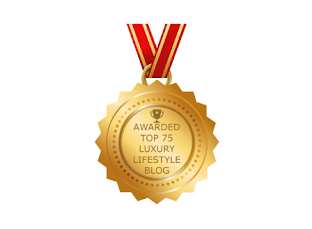 Relax in girlish furniture such as the high-heeled luxury sofa and a sweet ribbon cushy couch. The chest of drawers is also decorated with pink kitty ribbons! 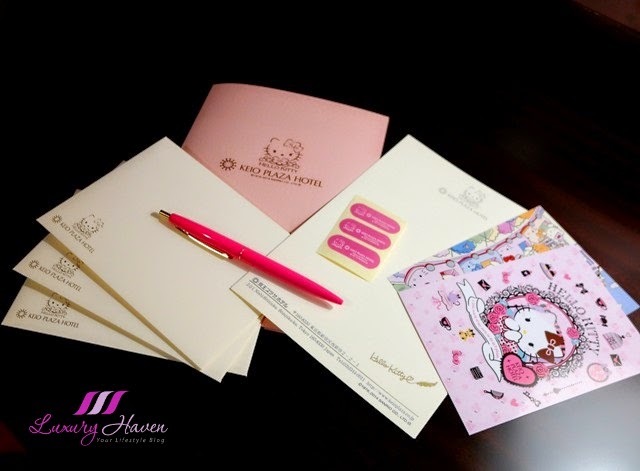 How about some pinky customized #HelloKitty stationery set with postcards? 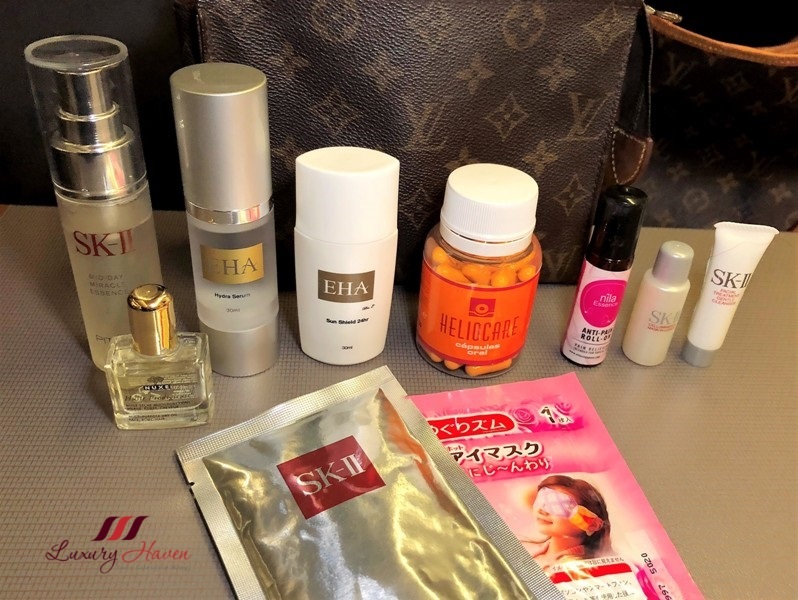 Staying guests are also offered complimentary Hello Kitty Bottled Water in their room! Too cute, right? 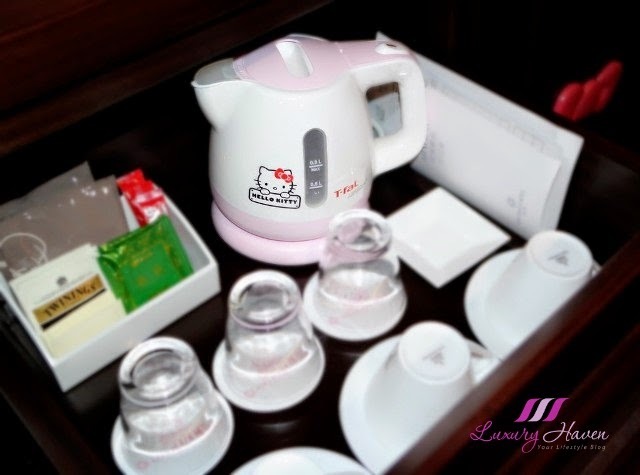 The adorable #Tefal Hello Kitty Kettle certainly adds a little eye candy to the coffee/tea-making area. No excuse not to make your own drinks in the room. 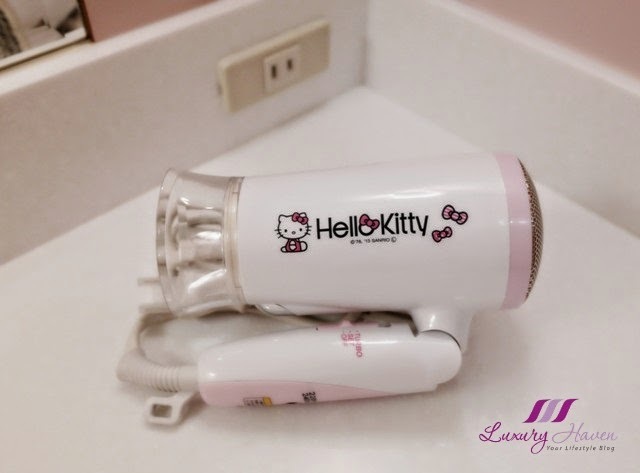 The room is awfully spacious and there's even a vanity corner with a Sanrio Hello Kitty Hairdryer for the princess to doll up for her party! 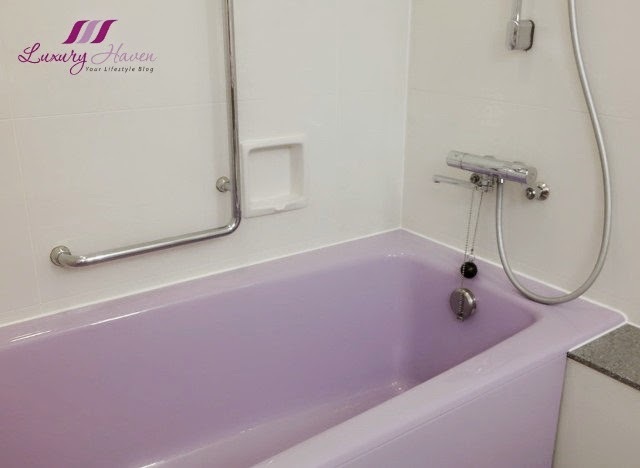 This intimate sensation of opulence continues with a Hello Kitty bathroom filled with the character's amenities and a lavender bathtub, Hello Kitty trashbin, and Hello Kitty digital weighing scale! 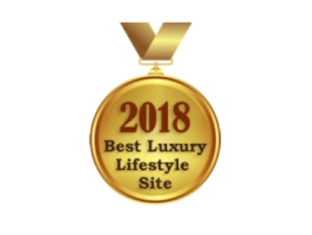 In partnership with Sanrio Company Ltd and paying homage to the mouthless kawaii character, the magical room offers fans of Hello Kitty a dream to last and waking up in an enchanted world of fantasy. These colourful bedroom slippers are yours to keep too! 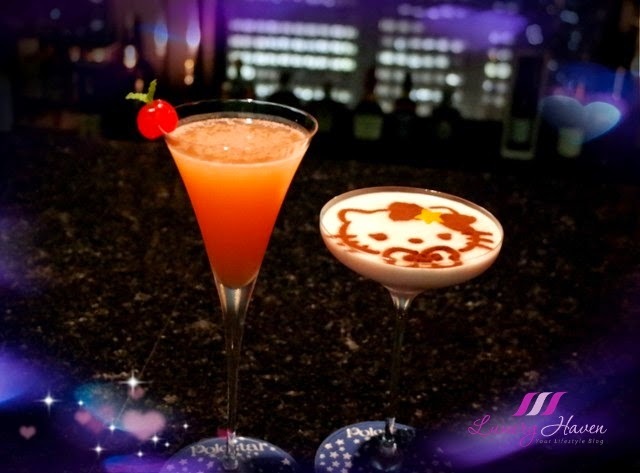 Plus, you will also get the Hello Kitty Cocktails (choose from Sky Bar Polestar's cocktail, or Art Lounge "Duet's" drinks either kitty royal milk tea or strawberry yogurt drink)! So book your princess stay now and wake up feeling like a princess! I am really pleased to be back again in 2016, trying their new Plaza Deluxe Room which was renovated just last spring. Read more at Keio Plaza Hotel ( 京王プラザホテル ), Tokyo’s First Skyscraper Hotel! OMG!! This is really a place for Hello Kitty's fans...I nvr knew such an idea would ever exist. It will be great for the Hello Kitty's fans....is there any other theme hotels like this one?? 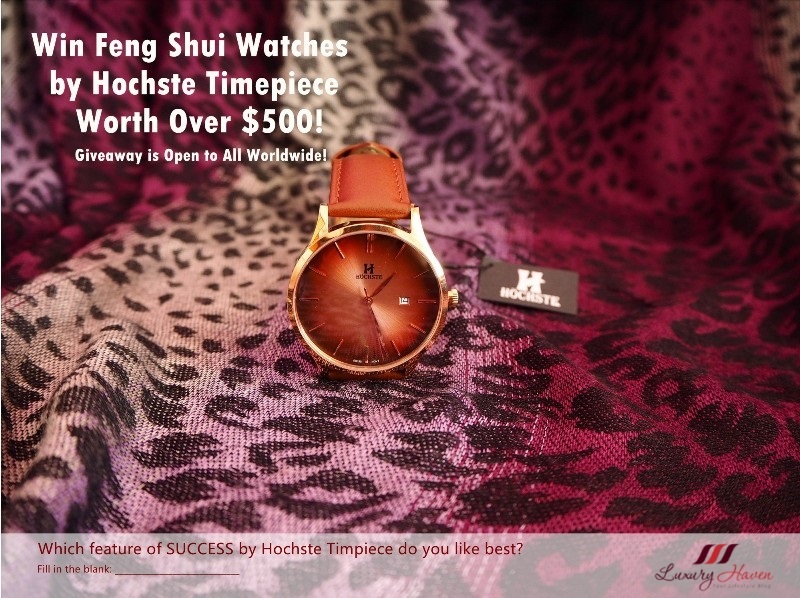 Lina, save up to go! Hahaha! Kenny, thanks dear! It's such a beauty! Maggie, everything's so adorable! Heehee! Amy, I wanna go again & again! Oh dear that room is such a dream!!!! 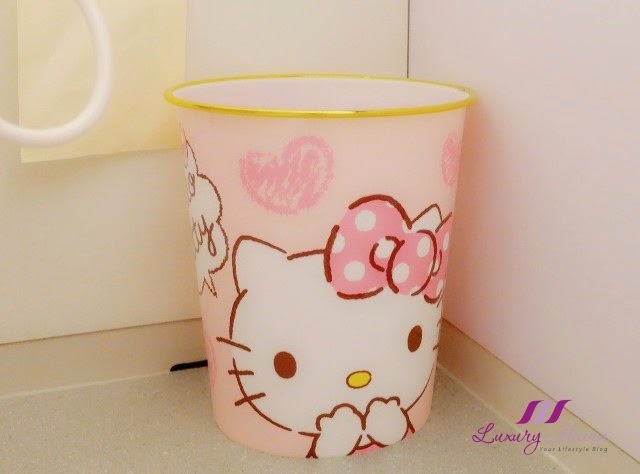 Annick, just perfect for fans of Hello Kitty! Oh my! How cute is that! It's so so adorable, and your happy smile tells me that you thought you were in heaven, Shirley. That shoe chair, cool. Sera, wish you were there too! 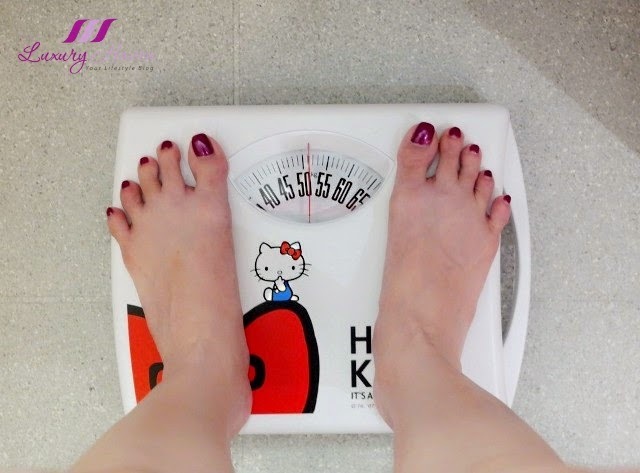 You are Hello Kitty in real life :D Love your photos! Maria, would love to stay with my BFF too! These themed hotels are amazing. Omg! You are always having fun somewhere, lucky you!! Diana, thanks lady! Have a lovely week, my dear! Whoa! Every thing is super cute and it's really a well blended Hello kitty room in there! If you didn't mention, I didn't notice that that's a high heel sofa - so adorable. DS, I wanna bring home that sofa too! Lol! Ciana, I'm sure you'll go crazy snapping pix too! Hahaha! Sharon, I could spend hours in that room & I wanna fly over there now!! 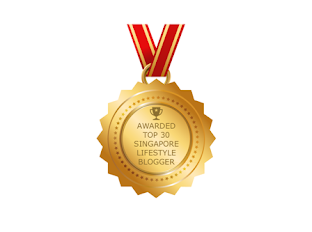 Karo, glad this has caught your attention too! Amazing hotel, Shirley. It's a dream for Hello Kitty lovers. Have a great week ahead. Jasmine, thanks & you've a great week too! You look cute with the hello kitty top love this place. Jackie, it's certainly one of my fave outfits! 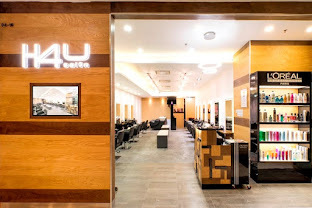 Thanks, hun! ma è stupendo! Un hello kitty mania, adorabile! 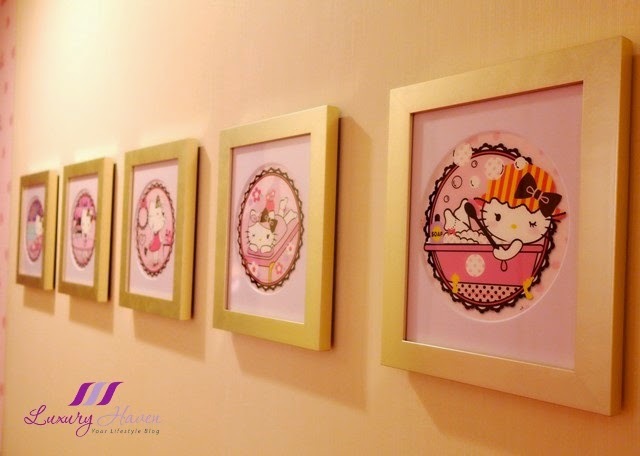 What a dream come true for Hello Kitties lovers! Mun, I still can't believe it's true! Lol! Isabel, I'm sure you'll have loads of fun with your buddies! My goodness! This is sooo endlessly cute! I'm in love! 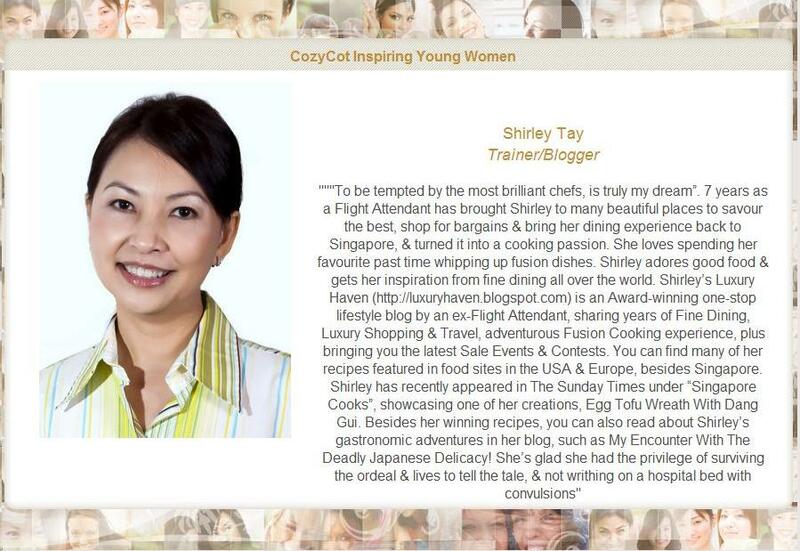 Stella, thanks for coming by & I've left my comments in your blog too! This is really cute - hopefully I'll get to visit this place someday. :) Love that high heel sofa! Thanks for sharing all the pics. Kie, certainly love having you here & thanks for popping by! Room is so pretty, I love the mirror. 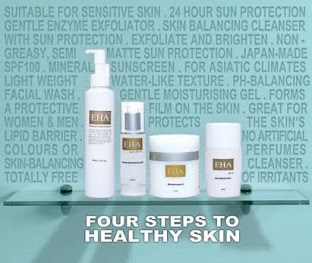 Subha, love everything in the room! I ma big fan of Hello Kitty since i was7 and i could be a dream to spend so e days in this wonderful hotel. Birdie, thanks sweetie! It was great fun! Too cool. Thanks for sharing and have an amazing day. ESE, thanks & you've a great day too! Belulove, so cute right?? Hahaha! This really is adorable. But I can't imagine a couple spending a romantic weekend in that room, more like to besties sightseeing or something. (geez my inner child is appalled I said that) I don't know, maybe the males I know are far too "manly" for a room like that. I love everything in that room!!! totally fairly tales...gosh even the bottle water is kitty bottle. Cindy, the kitty bottles are so adorable & even the water tastes nicer. Lol! This is too cute!! 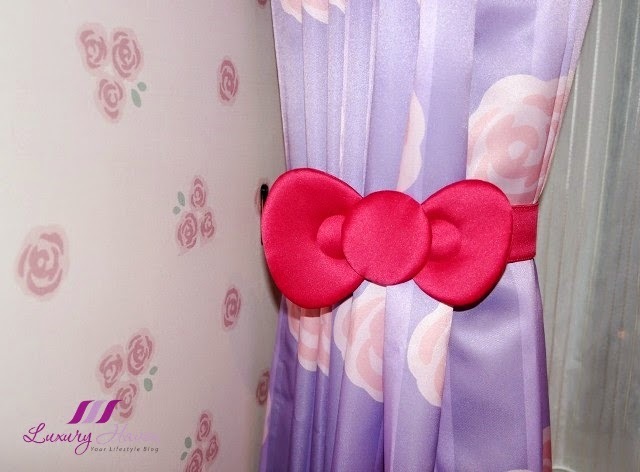 Love the kitty ribbon for the curtain! Jeanne, I would die for this kind of adventure again! Heehee! Rona, I'm feeling excited for you too & thanks so much for coming by! I'm really glad my kitty post has led you to your dream........ It's certainly great mtg readers of common interests, & you can find lots of #hellokitty posts here too. I'll briefly translate it for you. You can buy the cake from Keio Tama at Delicatessen Poppins, 4th Flr. It's 3,500 yen & qty is limited, only 5 per day so you've to reserve in advance. 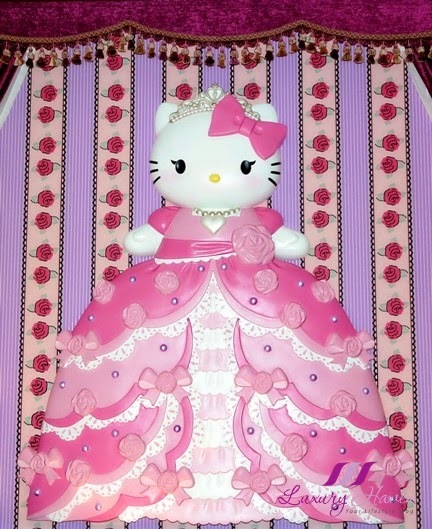 You can see the pix at @ Hello Kitty Cake. 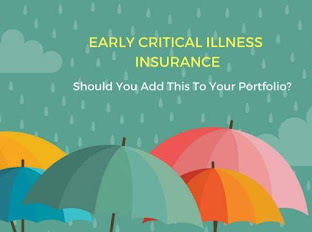 Hope this info helps! Thanks for being so nice!! !